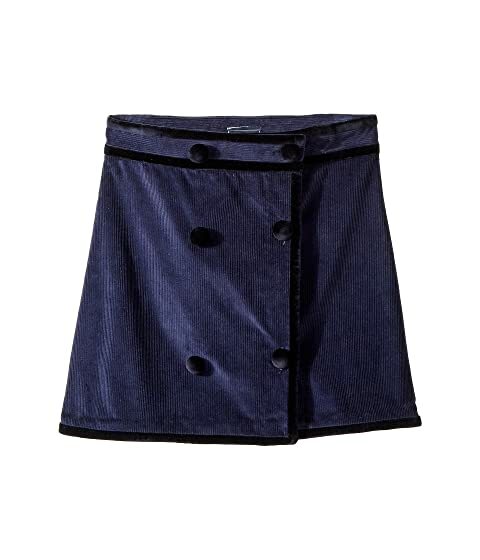 She'll love the sophistication of the Oscar de la Renta Childrenswear Raw Edge Skirt. We can't currently find any similar items for the Raw Edge Skirt (Little Kids/Big Kids) by Oscar de la Renta Childrenswear. Sorry!